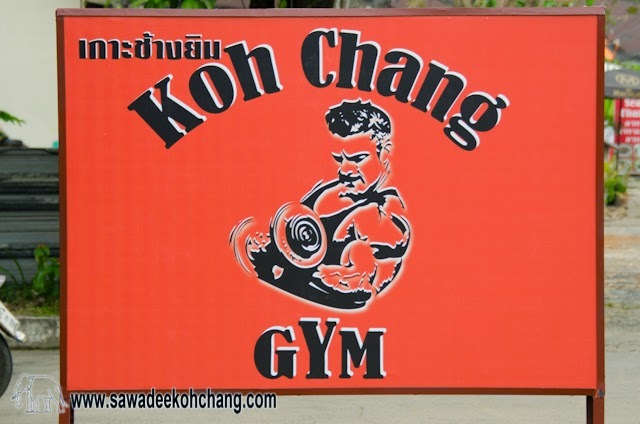 Koh Chang is not only a place to relax and take sunbath, you can also practice different sports. Swimming is also another sport which can be practiced for free. Be aware of rip currents or jelly fishes if you do it in the sea. Depending of the season, currents can be strong and there can be jelly fishes. Observe and ask first and if you have any fear or doubt, there are a lot of safe swimming pools. 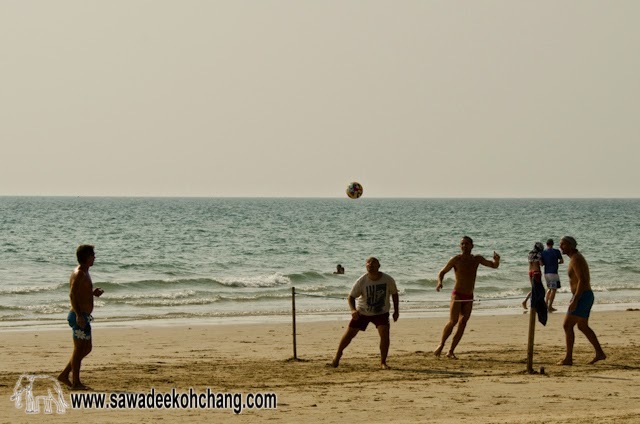 It's all the time possible to play football, cricket, volleyball, pétanque, or any other beach sport. You will have more place during the low tide and like jogging, at the end of the afternoon the weather will be more comfortable. If you like sailing or want to try, you can rent a hobie cat at Koh Chang Sailing located on the south part of Klong Prao beach at Centara Koh Chang Tropicana Resort.They also propose courses.